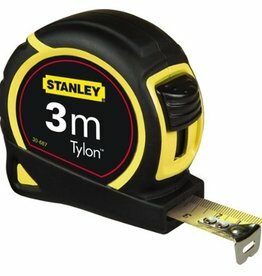 Multi-purpose and indestructible Tape measure by Stanley available in two lengths. 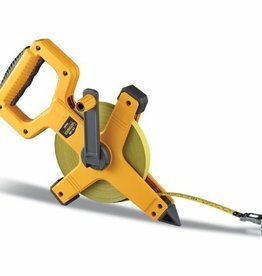 UniGrip measuring tape of 30 or 50 meters with hook ring at 0 point in ABS cross reel. Plumb bob to check if a plane or line is vertical. 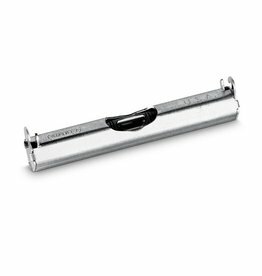 The Mini Rod is a small compact telescopic rod available in three lengths. 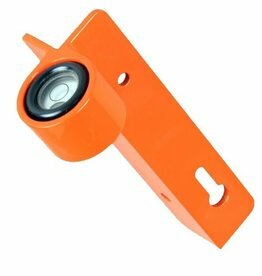 With the Libel for Offset Rod you ensure that the jalon but also the beacon is exactly vertically aligned. 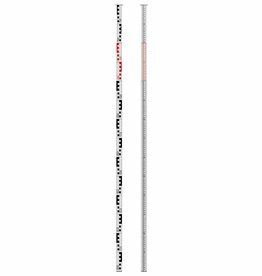 Ranging Pole for plotting your research area. 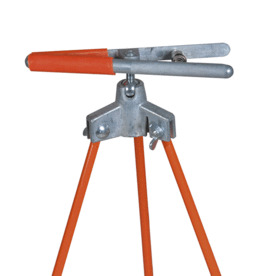 Extremely robust with a length of 2 meters. 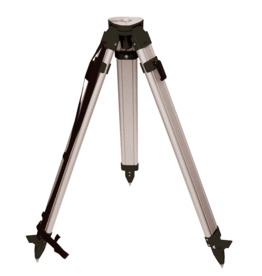 Point D.
The Ranging Pole Tripod is a robust tool if you cannot put your offset rod directly in the ground. 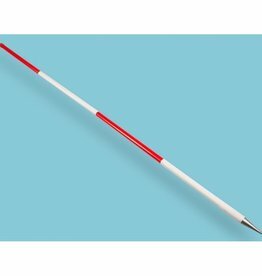 Small linear level suitable for large surfaces. 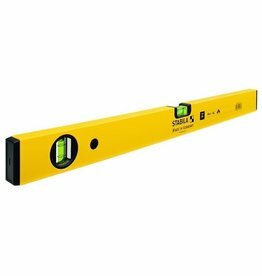 Block spirit level in various lengths with a horizontal and vertical bulls eye. 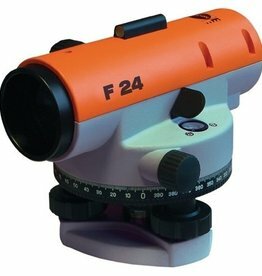 An excellent level instrument for measuring height differences within a horizontal plane. Indispensable within the archaeological field.